Yes! Please start my Digital Edition subscription. I will have immediate, exclusive, subscriber-only access to all of the current issue plus the complete online archive of over 55 years of the Review dating to 1963 at nybooks.com. All Digital Edition subscriptions are just $79.95. Subscribe now to start reading The New York Review of Books -- a trusted source in challenging times. 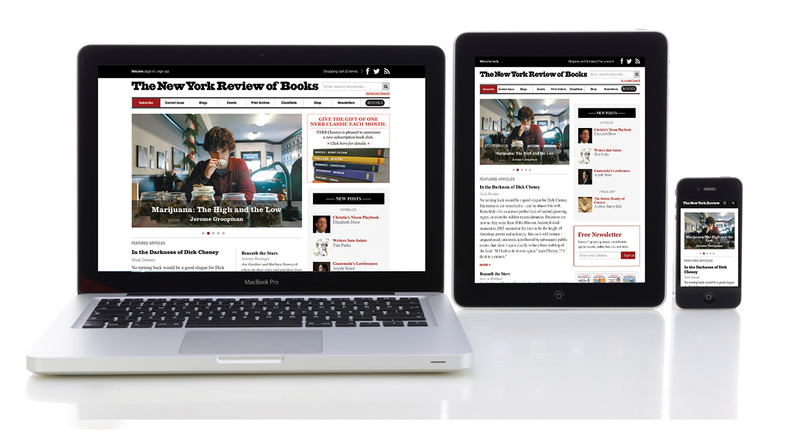 The New York Review of Books publishes twenty issues per year. Cover price is $8.95. You may cancel at any time during your subscription and receive a full refund for the balance of your subscription. Offer not available for current subscribers. Offers and pricing are subject to change without notice.